Google confirmed via a recent blog post that its Instant Tethering feature is expanding to more Chromebooks and Android phones. 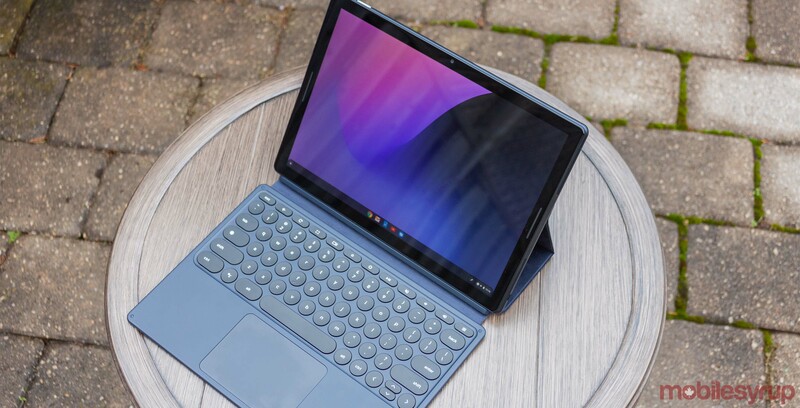 Instant Tethering debuted on Google devices like the Pixelbook and the Pixel phones and allowed users to connect their Chromebook to their phone’s data connection easily. It’s a pretty handy feature, which gets rid of the tedious tethering set-up process. No more enabling tethering on your phone, then opening your laptop settings to type in the network name and password. Instead, Chrome OS handles it all for you, connecting when there isn’t Wi-Fi and automatically disconnecting when you haven’t used it in a while. Some users recently spotted the feature on their non-Pixel devices, hinting it was coming to more people. Now, Google says it works with 15 additional Chromebook models and over 30 phones. Further, Google states it will bring the feature to more devices in the coming months.